Our Mission: We protect and serve our community with respect and a commitment to excellence. Our Vision: Through the endless pursuit of excellence, the St. Charles Police Department shall remain a leader in the Fox Valley and Tri-Cities of both Kane and DuPage Counties. Value Statement: The St. Charles Police Department and its employees value SERVICE, COURAGE, PROFESSIONALISM, and DEDICATION in serving our community. 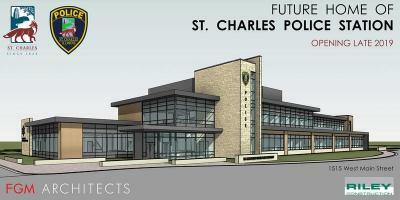 Each department member shall serve the citizens of St. Charles using the tenets of S.C.P.D. as our guiding principles; allowing all of us to “Make a Difference” each and every day we serve. Welcome to the St. Charles Police Department! 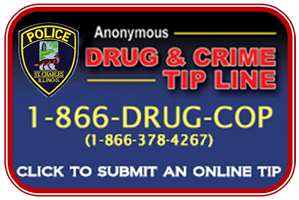 Whether you are a resident, business owner, law enforcement candidate, or just taking a look at our programs, I hope you find both our website and our on-line information helpful. Our agency is comprised of dedicated officers and civilian personnel. 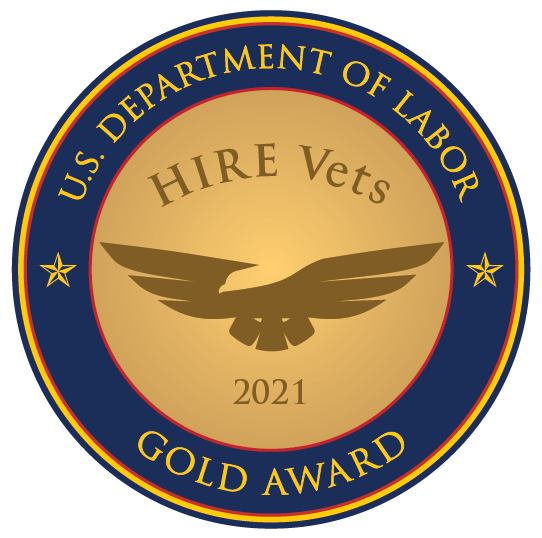 The department is broken down into many specialty positions. Officers assignments include Field Training Officer, Accident Reconstructionist, Crime Scene Technician, Juvenile Officer, Criminal Investigator, School Resource Officer, and Crime Prevention Specialist. We are also involved in numerous Mutual Aid partnerships with other area law enforcement agencies. We are members of ILEAS (Illinois Law Enforcement Alarm System), KCART (Kane County Accident Reconstruction Team), KCMCTF (Kane County Major Crimes Task Force), Kane County SWAT Team (Special Weapons and Tactics), and NCNTF (North Central Narcotics Task Force). We are committed to these partnerships because they help us provide the best, most efficient, and professional service to our community. We also believe strongly in community-oriented public service. Should you need a police officer for any reason, whether a simple service call or an emergency, please call 911. Many people are reluctant to call 911 not wanting to bother emergency personnel for simple service calls such as barking dogs, parking complaints, or loud music. We do not view our callers as a bother. If it is of concern to you, please let us know. We believe that "if you see it, say it!" - call 911. Remember, crime prevention is everyone’s responsibility. For those interested in a career with the St. Charles Police Department, please navigate through our website to learn more about the commitment and dedication of our force. We are always looking for new and qualified candidates who share our belief that law enforcement isn’t a job or career, it’s a way of life; and, that serving and protecting are our most important goals. What are the City's restrictions on parking when it snows? Non-emergency question/issue for the Police Department.